ABB announces the release of the PGC5009 Fast Process Gas Chromatograph, the newest addition to ABB’s gas chromatography product portfolio. A relatively small shift in the cut point (the threshold temperature for good product) for any refinery product can cost refiners millions of dollars in profits. In the absence of fast, accurate and reproducible boiling point data, refinery product yields are not optimized and more importantly, profits are lost. A relatively small shift in the cut point for any refinery product can cost refiners millions in profits. In the absence of fast, accurate and reproducible boiling point data, refinery product yields are not optimized and more importantly, profits are lost. The PGC5009 represents the best in process analytics for simulated distillation analysis using fast temperature programmed process chromatography. 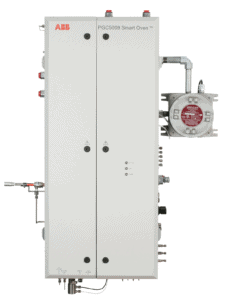 With a patented resistively heated column design and rapid cooling system, the PGC5009 provides superior chromatography. 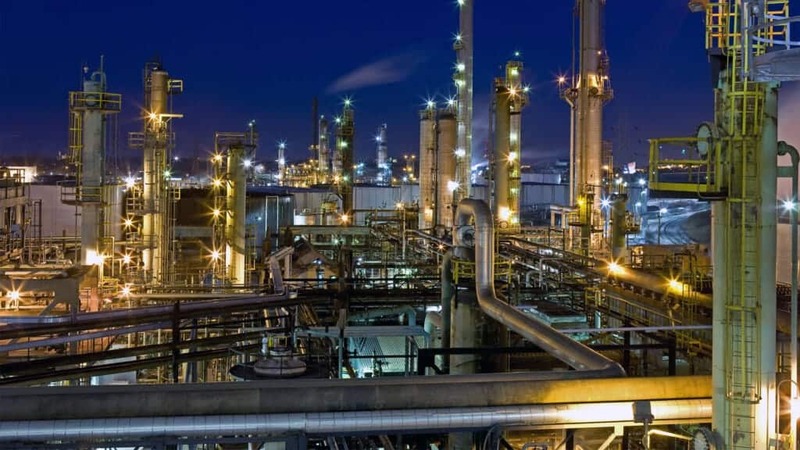 The results are proven: accurate and reproducible retention times and weight percentage measurements required for boiling point curve calculation enabling optimized refinery process control.